ARE YOU A WEDDING EVENTS SUPPLIER? 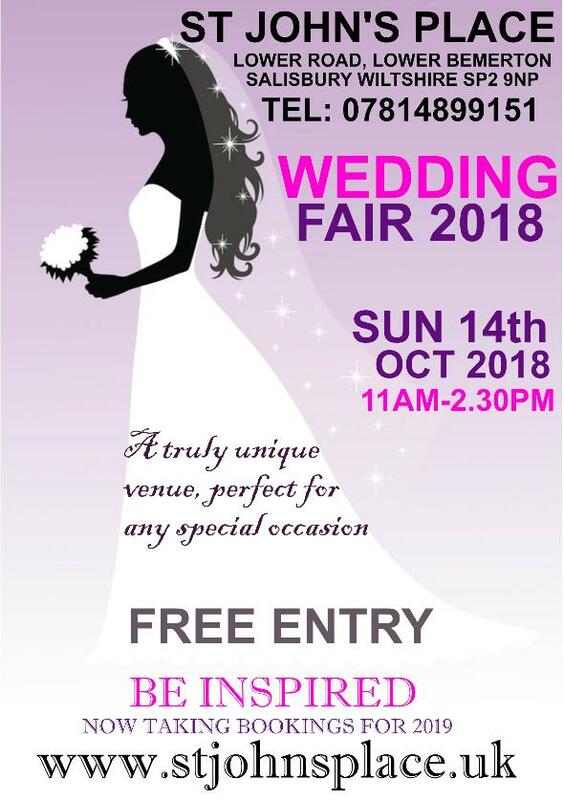 We would love to invite you to St John's Place's wedding fair to showcase your services or product at our truly unique venue. Download the booking form below for more information..